I feel like I’ve somehow had an increased appreciation for graphic tee shirts lately. When I was in high school, I had a pretty big collection of rock and metal band tees, and I know I still have them packed away somewhere! Back in college, I was all about American Eagle tees, back when it was trendy for people to sport around graphics from fictional (and often satirical) companies. I also had a decent collection of graphic tees from surf brands, but as I got older I ditched most of those for more chic or “grown up” looks. It’s funny though…once you get into your 30s, you seem to, well…not give a crap anymore (I know that a lot of people don’t like wearing names across their chests, but to each their own). Yeah, nowadays I happily walk around downtown with my Star Wars tee from Junk Food, or various band tees (my favorite being Led Zeppelin and Pink Floyd). I’ve even found myself gravitating towards tees that bring back amusing or nostalgic memories of yesteryear, such as Rainbow Brite, Nickelodeon or Ren & Stimpy. 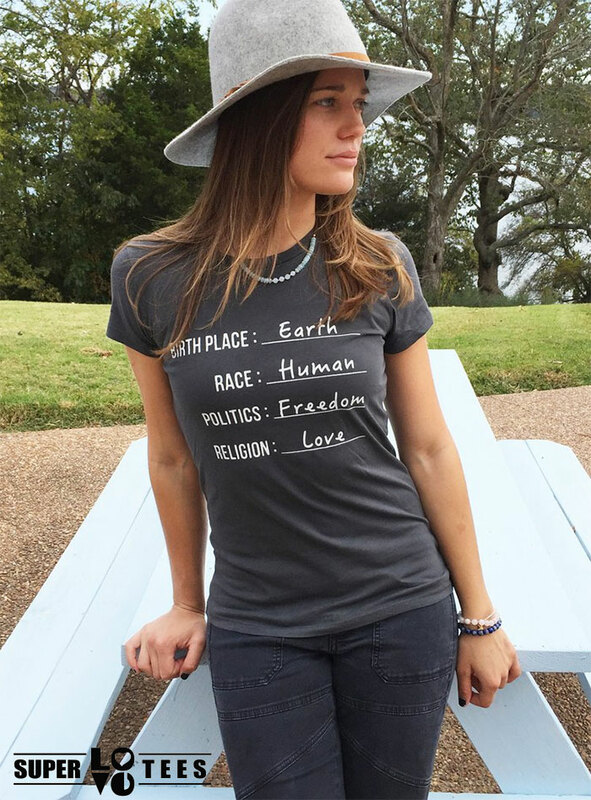 I’m also often finding myself in the graphic tees section of Lucky Brand’s website for their eclectic collection of Hindu-inspired or rock band pieces. Junk Food has also been a favorite (although their site seems to be on hiatus at the moment, but they can also be found at Revolve)! I also, as usual, love perusing eBay for vintage band tees! So I’m a little sick today, and staying home from work, which is why this post is a little late…but better late than never. 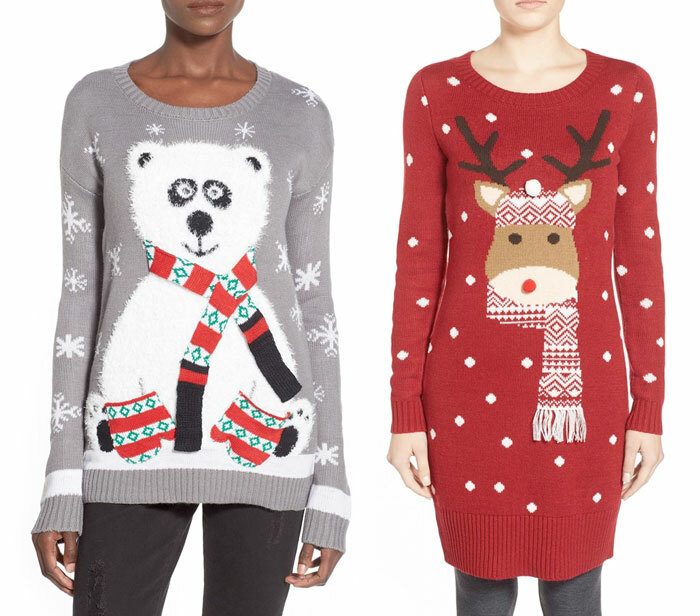 It’s that time of the year again…I’ll admit I really haven’t ever been to one of these “ugly Christmas sweater” parties, although in college one year I did attend a “Cosby sweater party”…close enough, right? 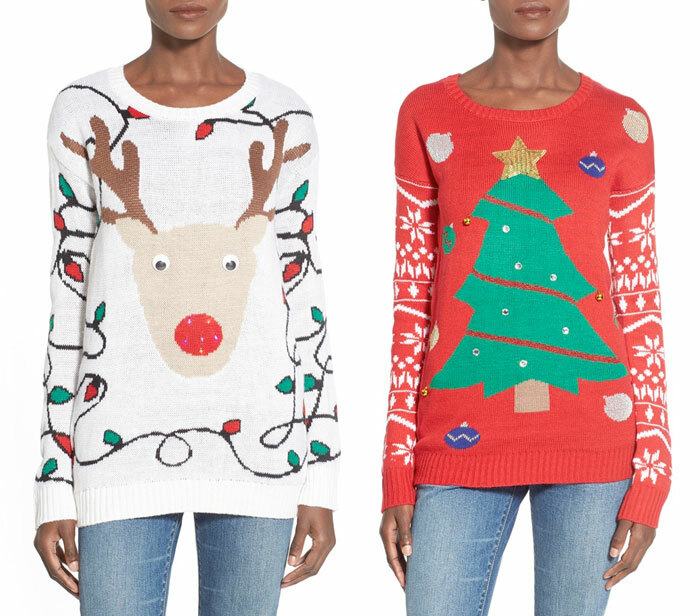 I’m seeing more bars and clubs offering these shindigs more often every year rather than individual households, but wherever you may be planning on attending one, I figured I’d put together a little collection of ugly Christmas sweaters to ease the pain of looking for one! I don’t know about you, but for some odd reason I find it more difficult than it should be, sometimes, to find staple items such as this. 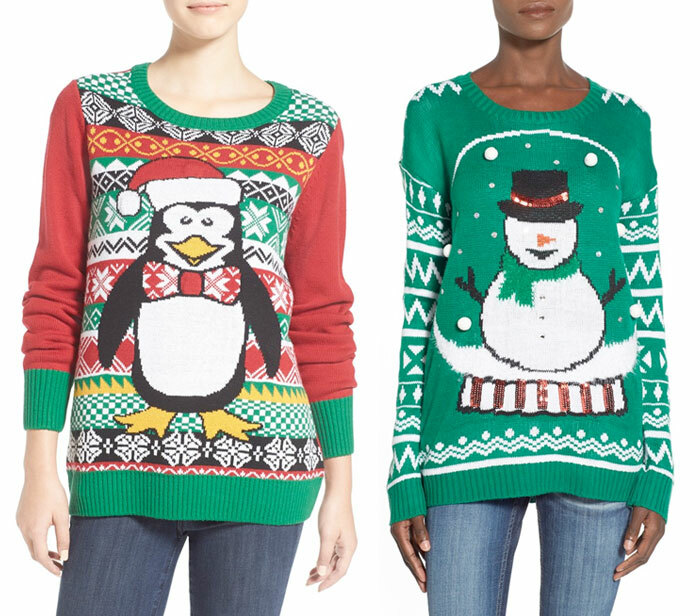 Every year I kind of have it in mind to find one just for fun, for Christmas shenanigans with the family, but I give up quickly when I find the same plain-colored sweaters in the usual stores everywhere, and by the time I look, most of the classically ugly ones have already been snatched up from thrift stores as well. 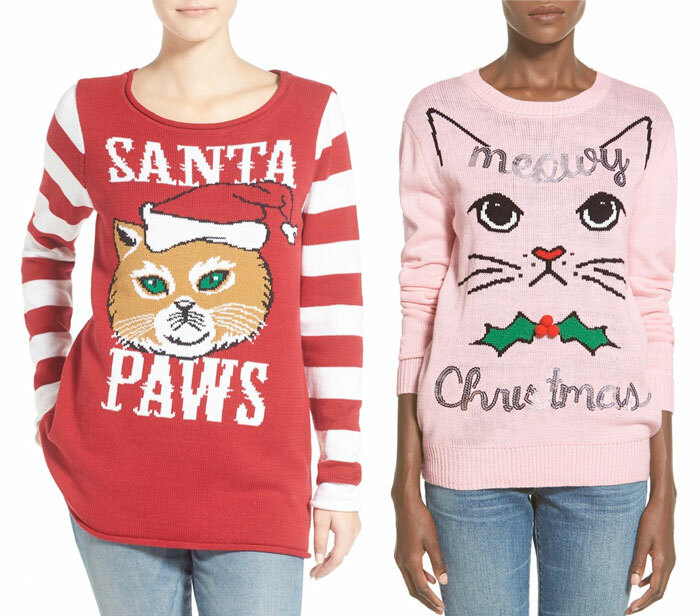 Nordstrom has an awesome selection of them (but of course, my first choice is already sold out), so here are all of my favorites from what they have to offer! I put together a handy widget at the footer of this post with even more selections for your shopping pleasure. 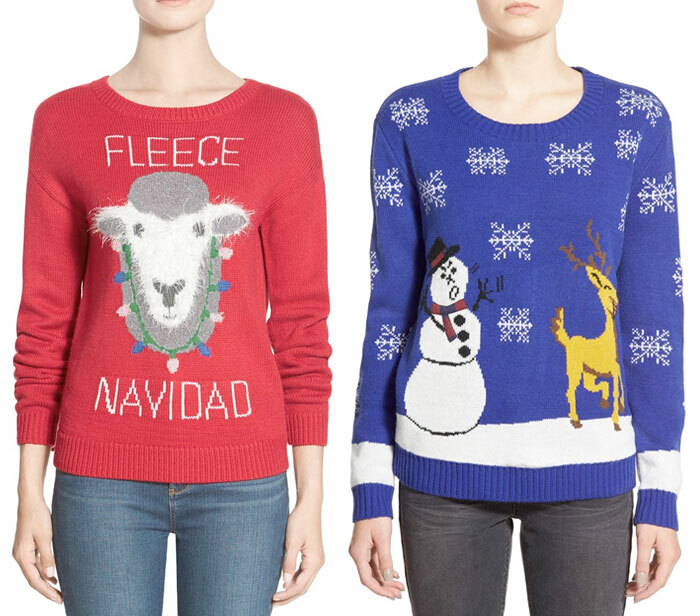 Shop even more ugly Christmas sweaters below! The frayed cutoff short. Nothing new. 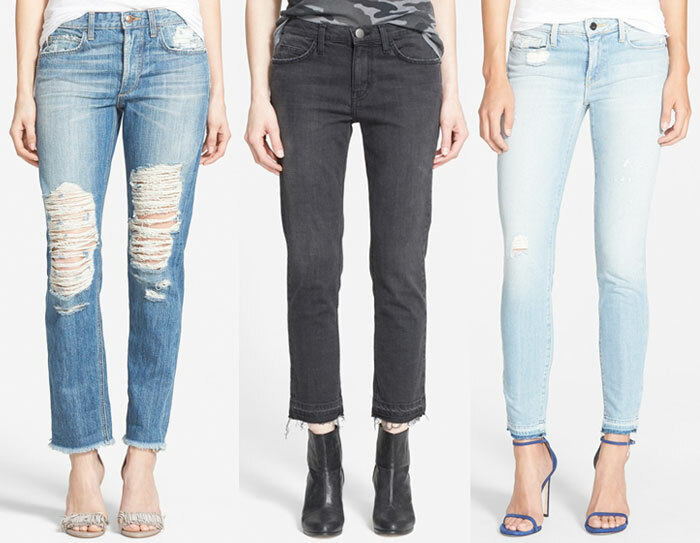 We’ve all been sporting them and creating our own out of our old jeans for decades. 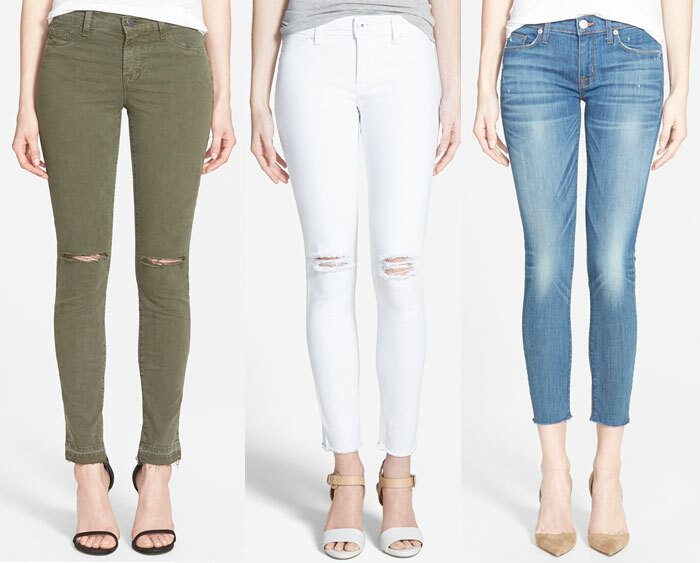 Last year I discovered skinny jeans with raw hems after one of my favorite bloggers, Lorna of Raindrops of Sapphire posted about her raw hem 7 For All Mankind jeans (she later shared her AG raw hem leggings). I love the look! 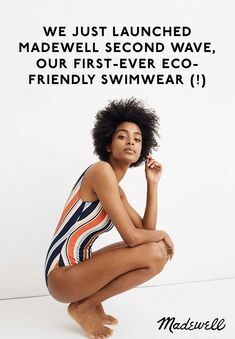 I thought it was just something those two brands were up to, until I got a newsletter a few days ago from popular denim brand J Brand. 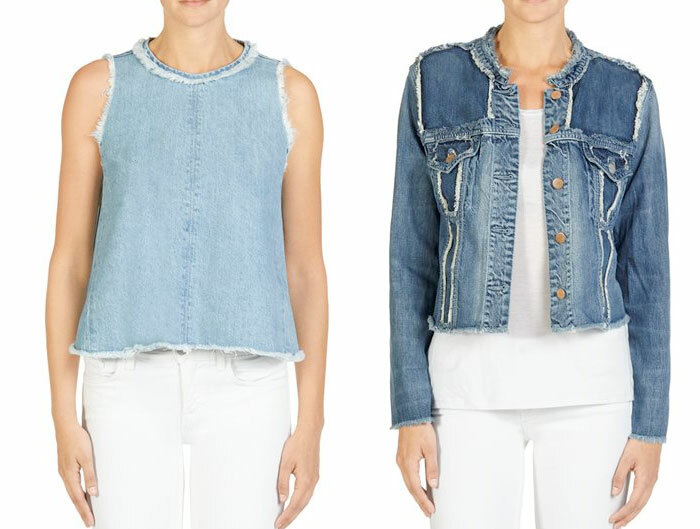 They have an entire line dedicated to raw hems, titled The Fray, which includes not only skinny, culotte and bell jeans but also jackets, dresses and denim tops! 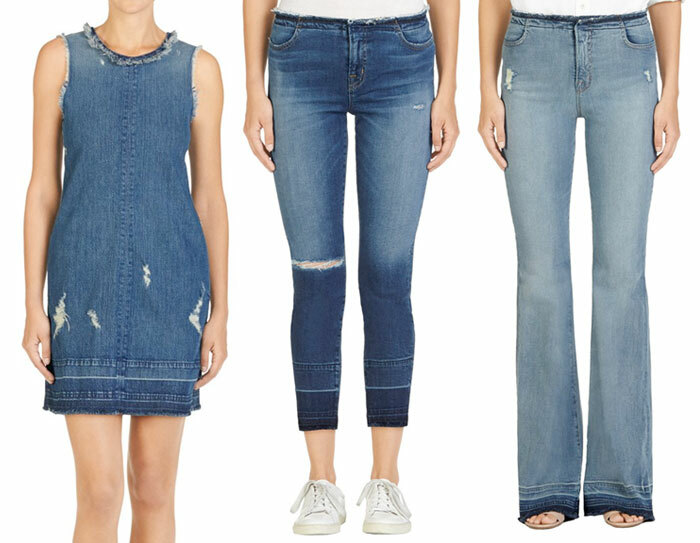 Initially, this post was just going to feature J Brand, but as I searched the net a little more, I found that the raw hem trend was on full force with a multitude of other top notch premium denim brands! 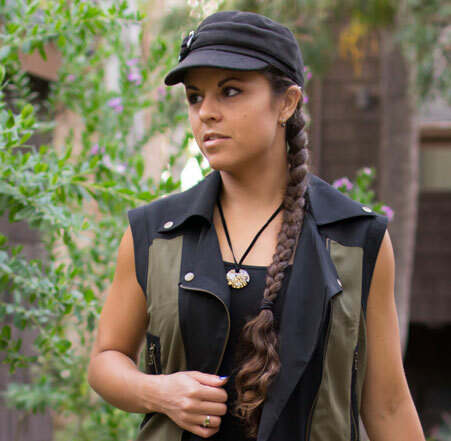 I scoured a few shops until I picked out a few favorites and collected them all here to share with all of you…and to bookmark as wish list items as well. 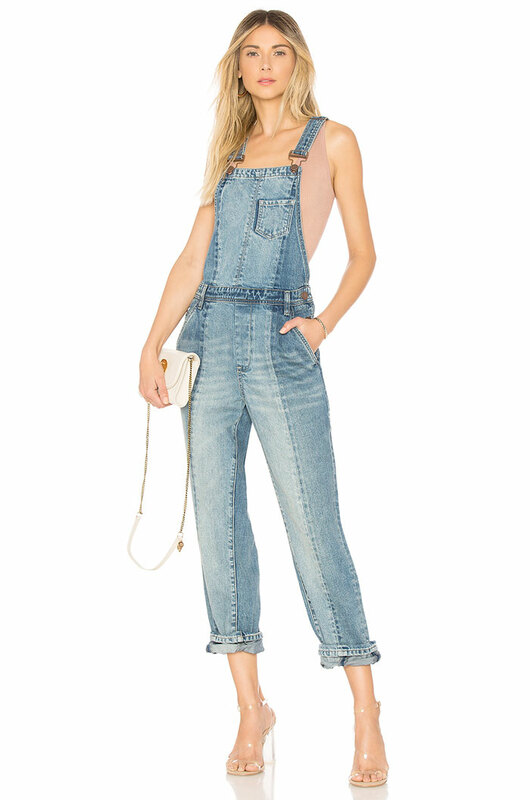 What do you think of this new(ish) trend? 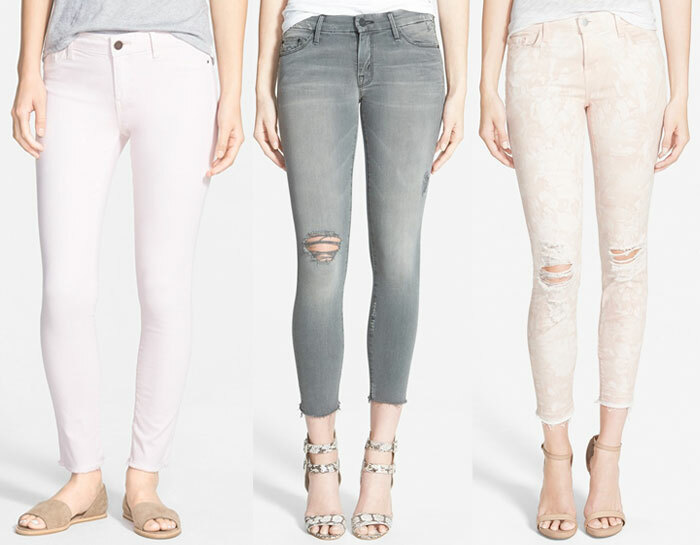 I think it’s about time I add a skinny jean with a raw hem to my ever-growing denim collection! I’m not sure if I’m that partial to the tops and dresses, but you never know until you try it right? 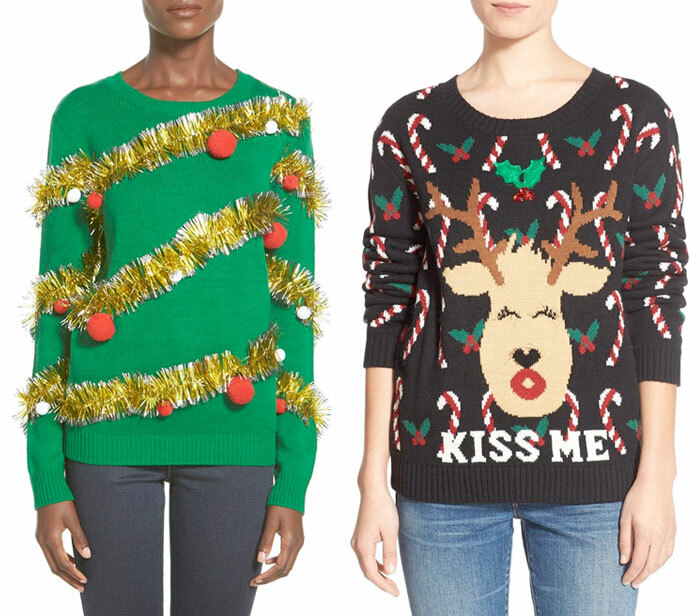 I was just about done with this post until I spotted these couture items on Shopbop…kind of beyond reach for many of us but still awesome! What do you think? 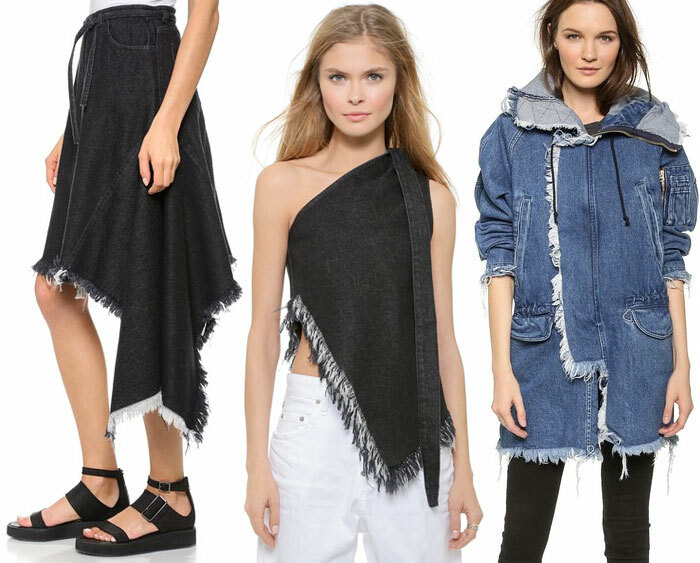 Do you have a favorite frayed denim look?